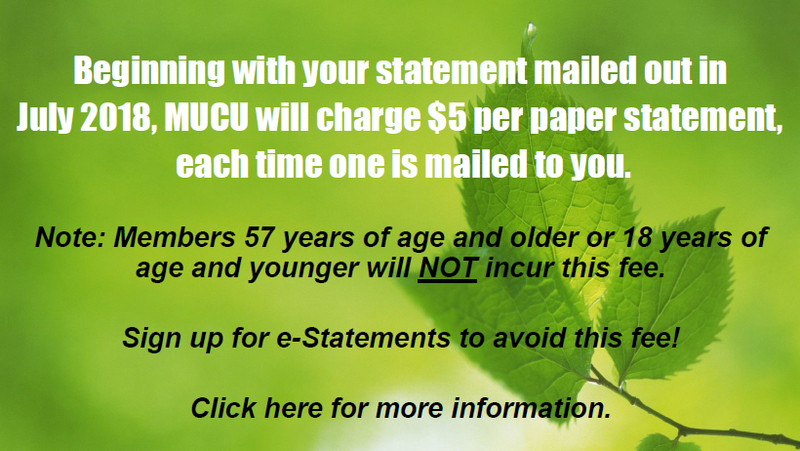 THIRD PARTY SITE DISCLAIMER - You are leaving Members United Credit Union's website. 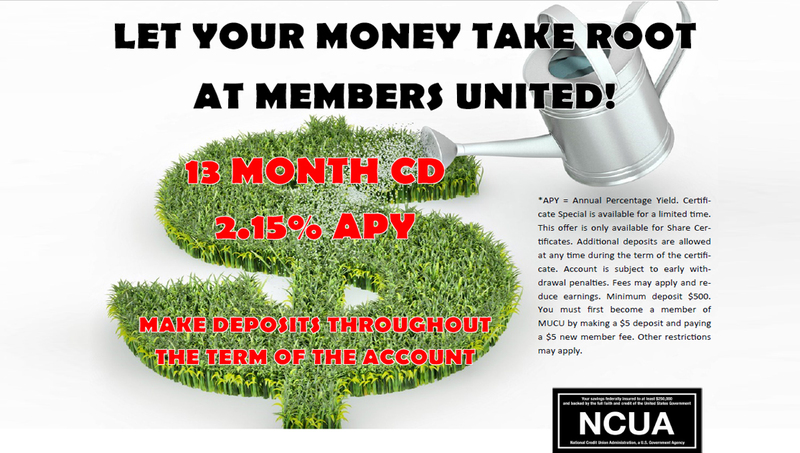 You are linking to an alternate website not operated by Members United Credit Union, and Members United Credit Union is not responsible for the content of the alternate website. 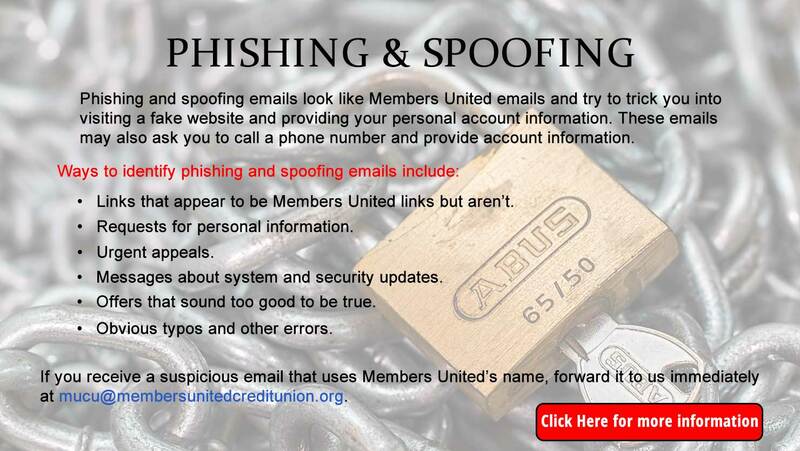 The fact that there is a link from Members United Credit Union's website to an alternate website does not constitute endorsement of any product, service, or organization. 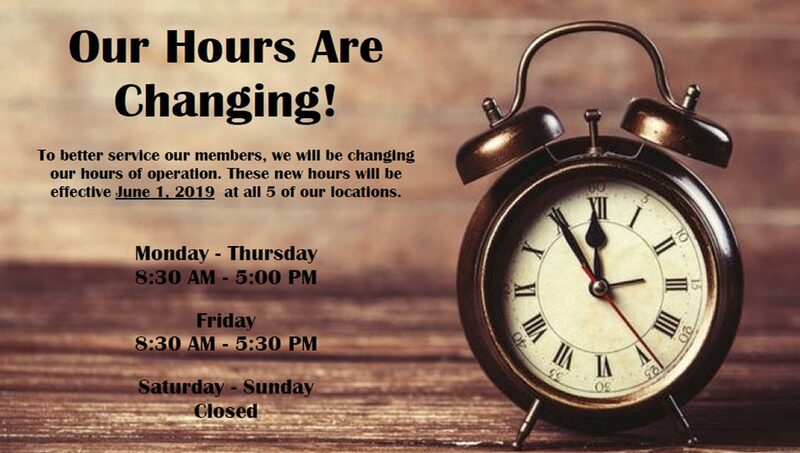 Members United Credit Union does not represent either you or the website operator if you enter into a transaction. 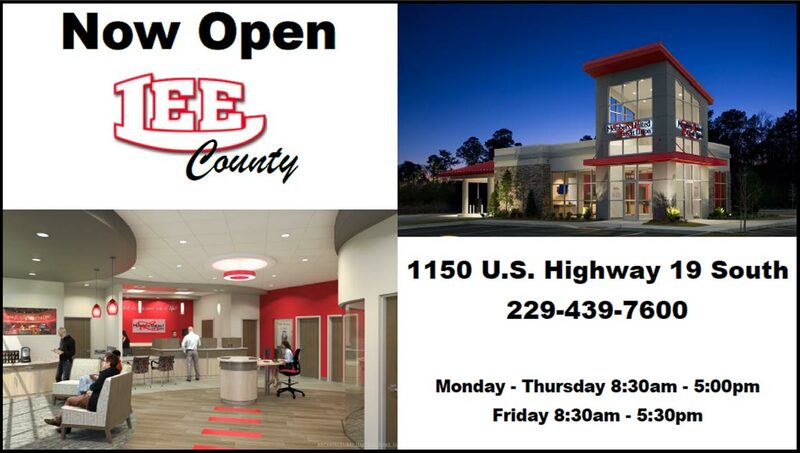 Privacy and security policies may differ from those practiced by Members United Credit Union, and you should review the alternate website's policies. Click OK to confirm that you want to open this page.